Dr Terry Teo is a Specialist Paediatric Dentist registered with the Singapore Dental Council and the Royal College of Surgeons of England. Apart from his clinical practice where he treats only children from birth till adolescence, he is a part-time undergraduate tutor at the Faculty of Dentistry, National University of Singapore. His research has been published and presented widely, and he holds Council positions on The Society for Paediatric Dentistry of Singapore. 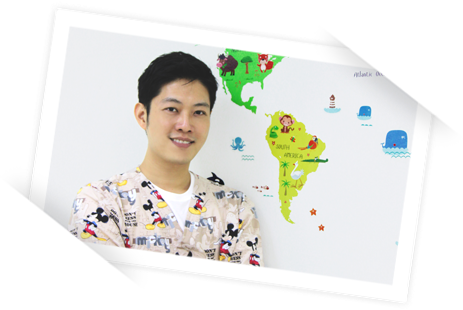 He is currently on the Singapore Dental Council’s Committee for Specialist Accreditation in Paediatric Dentistry. 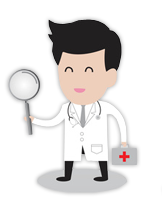 He is passionate about Children's Dentistry, teaching and volunteering. He practices at the Q & M Dental Centres at Novena and Simei MRT. 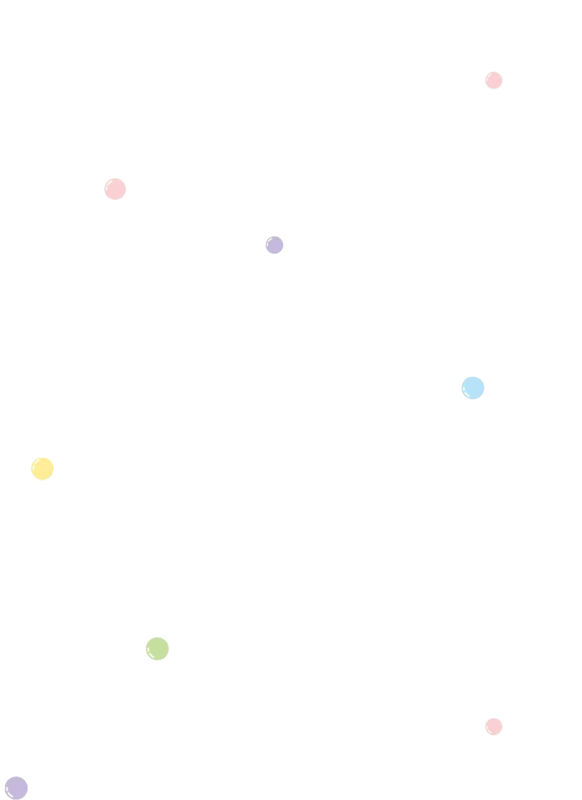 Dr Badrun graduated from the National University of Singapore in 2000. 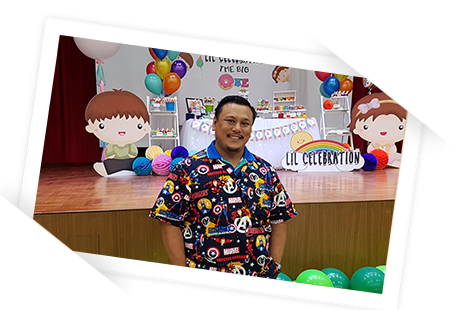 He is a child-centric clinician who has served at the School Dental Service, Health Promotion Board and the Paediatric Dentistry Unit of National Dental Centre of Singapore (NDCS) during his 17 years in public service. He was awarded a scholarship from NDCS in 2006 to pursue specialty training at the University of Melbourne, Australia and graduated with a Doctor in Clinical Dentistry (Paediatric Dentistry). As part of his postgraduate studies, he worked at the Royal Children Hospital and Royal Dental Hospital where he treated a variety of special needs and medically compromised children. 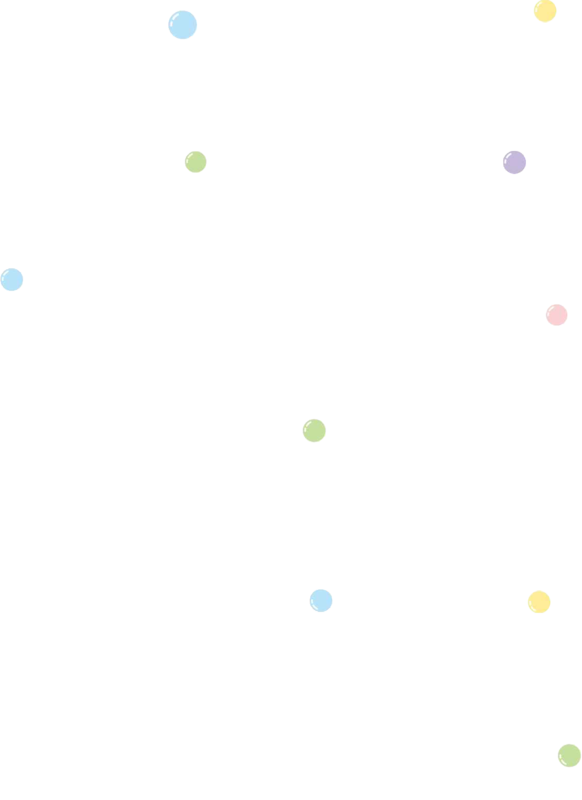 Upon his return to Singapore, he worked as an Associate Consultant at National Dental Centre. He currently volunteers at AWWA School where he manages the dental conditions of the special needs students there. 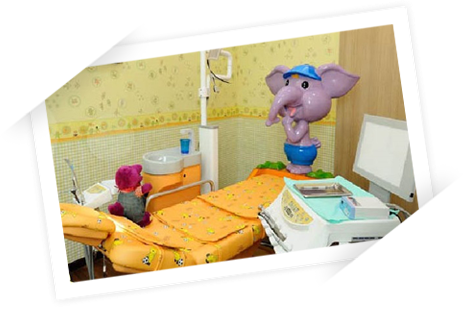 Vastly experienced in paediatric dentistry, he has a variety of creative techniques to manage even the most difficult child on the dental chair. Apart from chair-side dentistry, Dr Badrun is also experienced with inhalation sedation and general anaesthesia management of children. 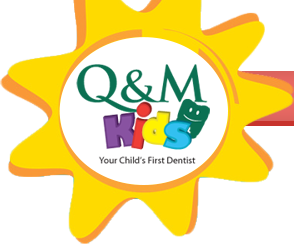 Being very much a people person, he enjoys interacting with children and their parents in achieving a state of optimal dental health for the entire family. This active father of five is a man who wears multiple hats. Dr Badrun was a lecturer for 7 years for NITEC Dental Surgery Assistant Course and a postgraduate supervisor in the NUS paediatric dentistry programme. He strongly believes in giving back to the community, currently serving as a Board Member for the Association of Malay Professionals, Mercu Learning Point and Executive Member of Tabung Amal Aidilfitri. 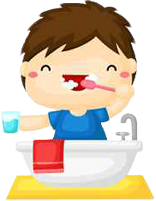 He frequently give talks to the community to increase public awareness of the importance of dental health in children. An avid sportsman, he has competed in many strongman competitions as well as powerlifting meets. Dr Badrun is the Vice President of Powerlifting Singapore and serves as a certified powerlifting coach as well as an international referee for International Powerlifting Federation.